and a 121 page book notated in PDF format. 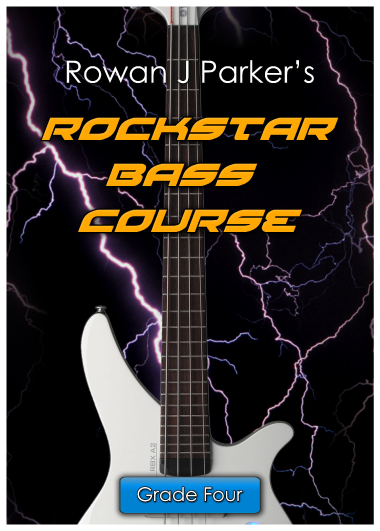 Welcome to the Rockstar Bass Course! This brand new course is the most complete available. book guides you through the course step by step, making learning easy. This course sets a new benchmark for bass tuition.